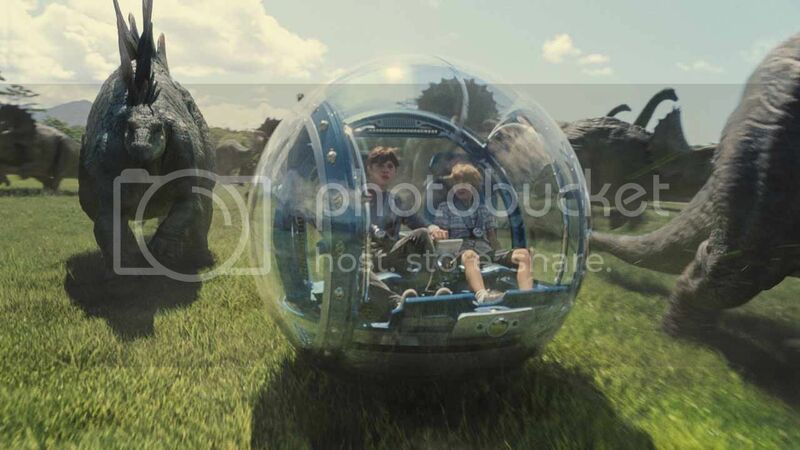 Jurassic World Movie Plot Summary : Twenty-two years after the events of Jurassic Park, Isla Nublar now features a fully functioning dinosaur theme park, Jurassic World, as originally envisioned by John Hammond. After 10 years of operation and visitor rates declining, in order to fulfill a corporate mandate, a new attraction is created to re-spark visitors’ interest, which backfires horribly. 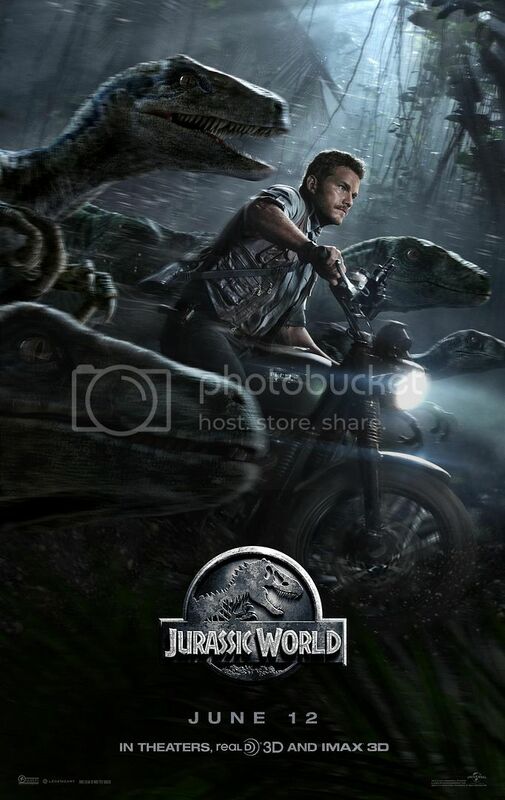 It’s so good to see Dinosaurs roaming on the big silver screen! Having watching the movie twice actually makes me love the movie even more, appreciating how much difference it is from the first one which came out 2 decades ago. 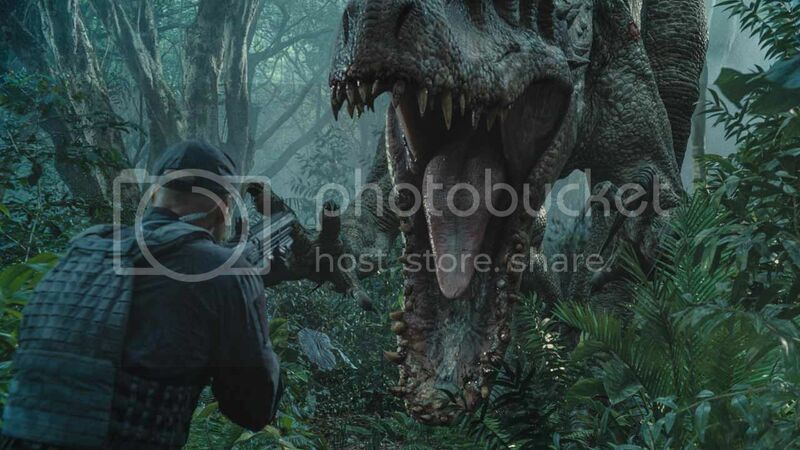 Featuring a story line which is a continuation from the first installment, Jurassic World has so much to offer for movie goers. First of all, the theme park might be something a lot of people have been fantasizing and being able to check it out in the movies at least give you a way clearer picture than yourself imagining it. The dinosaurs in the park, though most were not elaborated were quite awesome I must say. 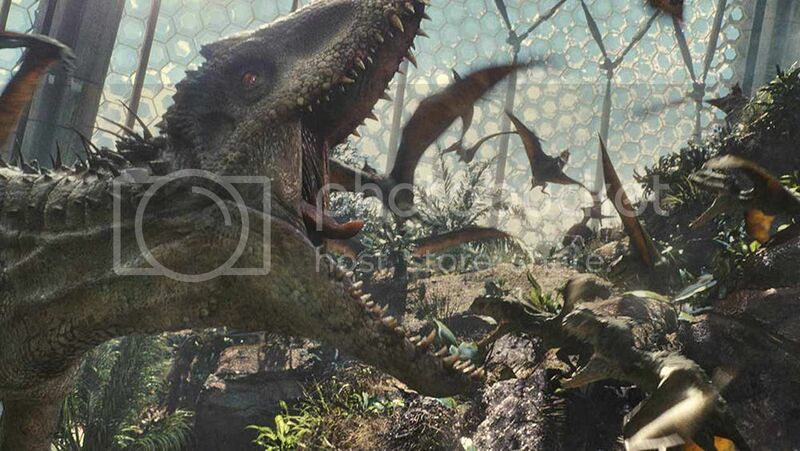 With the main story focusing on a few specific dinosaurs with the main characters in the film, the action was constant throughout Jurassic World. The best part was the scenes filled with suspense leading to all the action was structured so perfectly that I almost couldn’t digest the whole thing itself. Focusing on the story and the awesome details displayed in the movie, amplified with the awesome sound effects made the movie watching experience an enjoyable one. Though I’m not a huge fan of the first show, I do love this movie by itself and yes you don’t need to know the previous story to be able to understand this one. Breaking records in box offices, I guess this movie don’t need much more promotion for you to check it out. Watch out for the final showdown! It’s pretty cool and amazing. Oh and if can, do check it out on IMAX 3D.